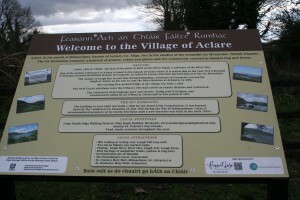 If you have Irish connections hailing from Aclare or South Sligo then you may have often thought about tracing your roots. You may have also considered travelling to Ireland to search for details about your Irish ancestors and discover where they came from, but need some help. Maeve & Donal aim to help guests who need assistance tracing their Irish family history and who want to learn more about their Irish ancestry. The following should help you to start off your search. Obtaining Birth, Death and Marriage Certificates of family relations from County Sligo. Contact Civil Registration Service, New Antrim Street, Castlebar, Co. Mayo. Roman Catholic registers are kept in individual parishes and, in most cases, were not deposited in national repositories. This ensured their survival from the Public Record Office fire in 1922 and makes them one of the most comprehensive records available. 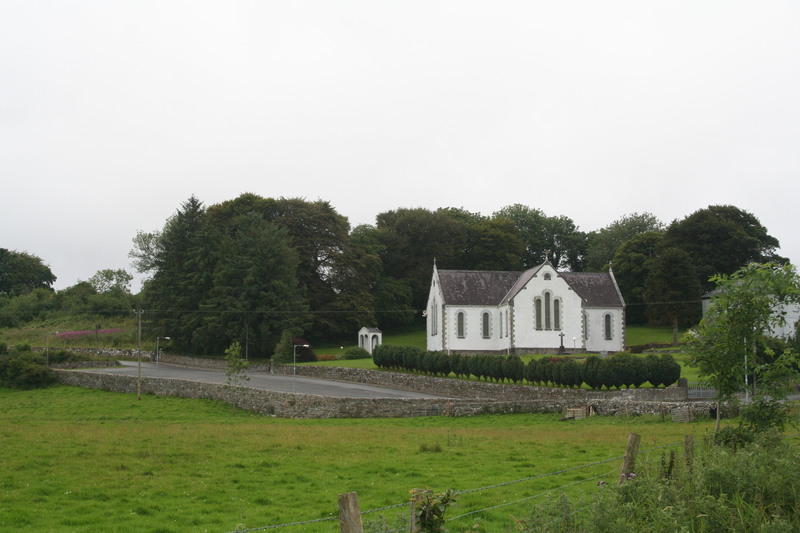 The Church of Ireland, as the Established Church, had a more regular system of recording entries, using formatted books long before its Catholic counterpart, making their registers easier to research. The Centre has over twenty years experience in carrying out ancestral research, enabling countless people to discover their family lineage. The staff at the Centre endeavour to give every assistance to enquirers and are fortunate in having a wealth of genealogical information at their disposal. The more information you can provide the better the chances of success. In general , there are a number of sources that you should check before submitting an application to the centre in Sligo. 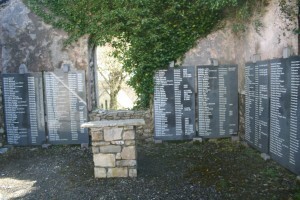 In some countries death records contain the names of the parents of the deceased. Death records also give an indication of the year of birth of the deceased. 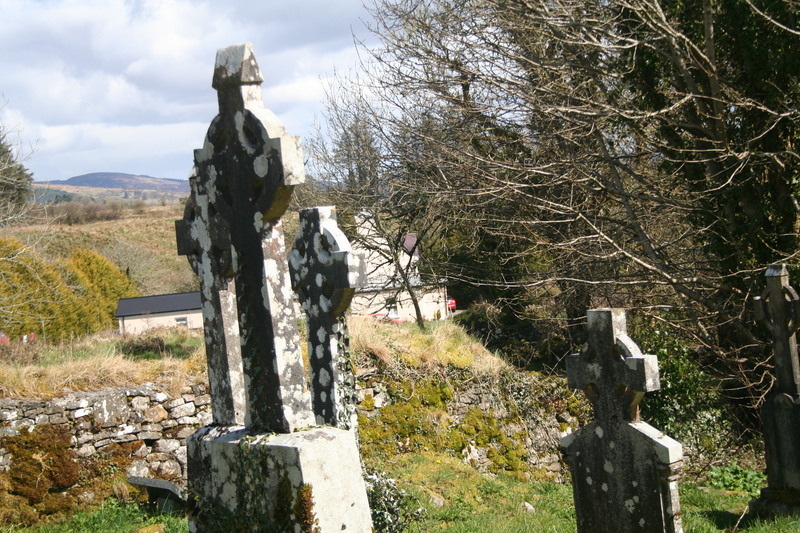 Some biographical details on your ancestor, including his/her Irish county of origin and the names of surviving brothers and sisters may be contained in a newspaper obituary published in the local paper after your ancestors death. Your ancestor may have two records of marriage, namely a civil and a church record. Each may contain different details, so both are worth checking. Your relatives may have some useful documents including memorium cards, correspondence from relatives, or a family Bible containing important family dates. All people residing in Ireland during this time should appear on these. If your ancestor served in the army/navy services, or was transported or naturalized, biographical details such as place or year of birth, parent’s names etc. may appear on such documentation. 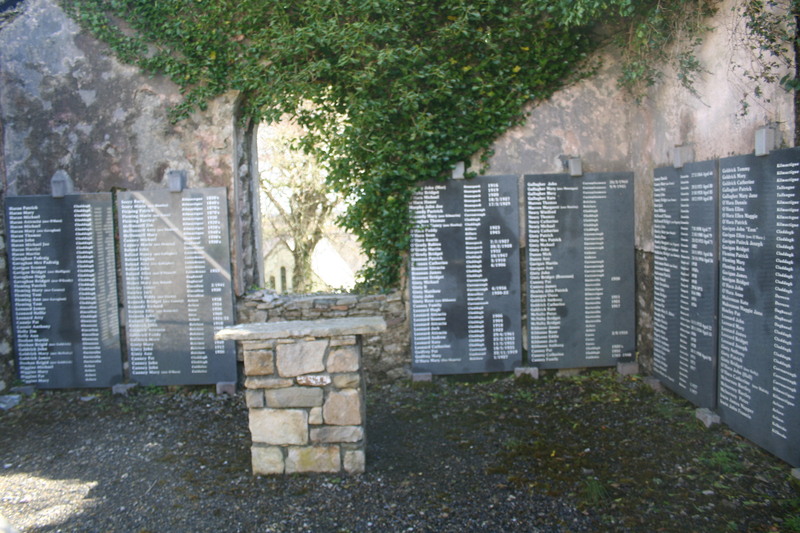 These may also contain including names and addresses of relatives remaining in Ireland. May contain additional information to death records. The following websites will provide an information point for people starting to research their ancestors. We hope this helps all of you in your journey through your own family history. The household returns and ancillary records for the census of Ireland of 1901 and 1911, which are in the custody of the National Archives of Ireland, represent and extremely valuable part of Irish national heritage. The National Archives holds many of the records which are relevant to Irish genealogy and local history. Although it cannot undertake research on behalf of members of the public, everyone is welcome to visit and explore the sources we hold on family and local history. The Primary Valuation of Tenements, also known as Griffith’s Valuation, was undertaken in order to establish the value of land and buildings in Ireland as a basis for levying a local system of fair taxation under the Irish Poor Law Act of 1838. 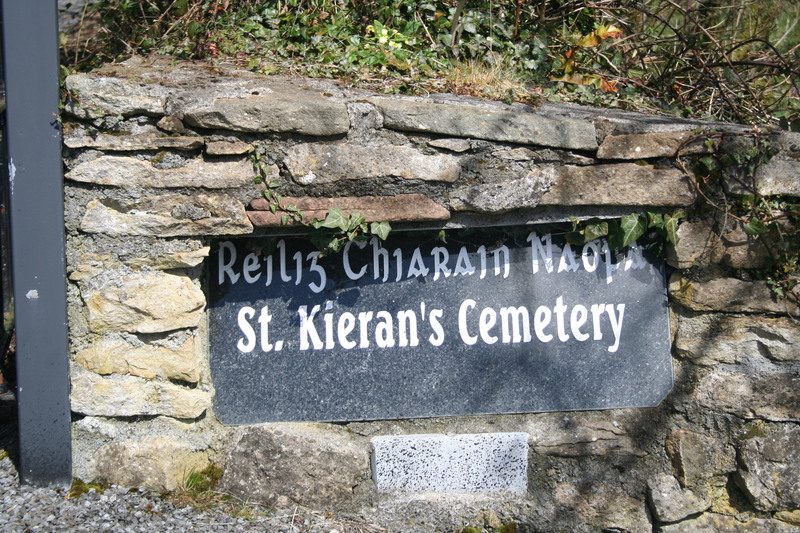 The survey of County Sligo was done between 1856 to 1857.